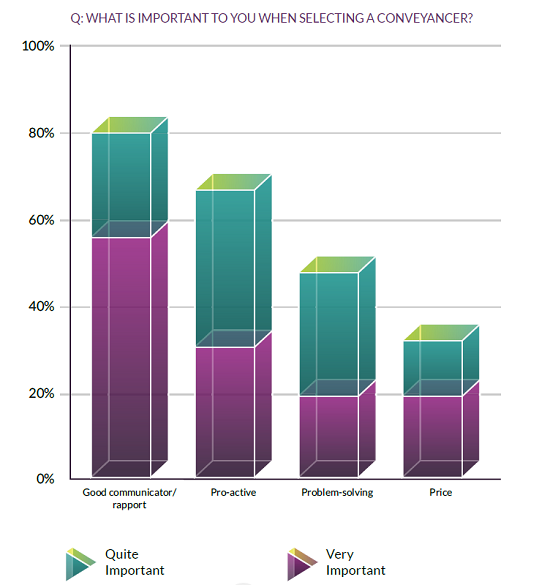 Conveyancing Poll : What issues are clients typically most concerned about in the property transaction? It is no secret that conveyancing is a risky business. While conveyancers are, of course, aware of the full extent of the risks, clients bring their own opinions to the property transaction. These views are often based on their personal experience (or lack of) of buying and selling, as well as issues that have made the headlines – and the hearsay of friends and family. This is why we're interested to know… In your personal experience, what issues are clients typically most concerned about in the property transaction? Fracking? Flood risks? Cyber crime? 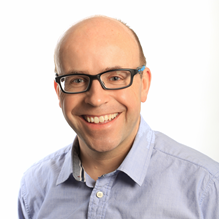 tmgroup has announced 'Because You're Worth it' - a programme of unique CPD sessions designed to give conveyancers the confidence and knowledge they need to market and price themselves effectively. 7 out of 10 of home movers want to be updated by their conveyancer at least once a week on the progress of their property transaction, a report compiled by leading property and data provider tmgroup has found. 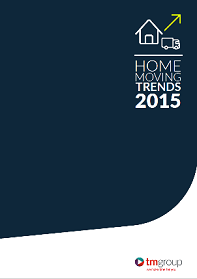 The Home Moving Trends survey, conducted by the Property Academy in partnership with tmgroup, asks more than 5400 home movers a number of questions designed to reveal how they found, selected and rated their conveyancers. 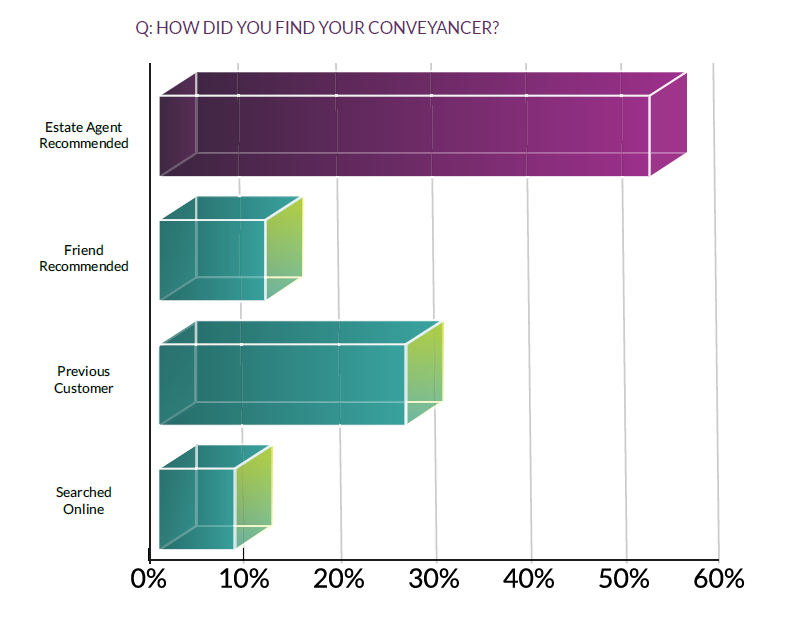 Among the questions posed at the end of last year, respondents were asked: “How often do you want your conveyancer to update you? 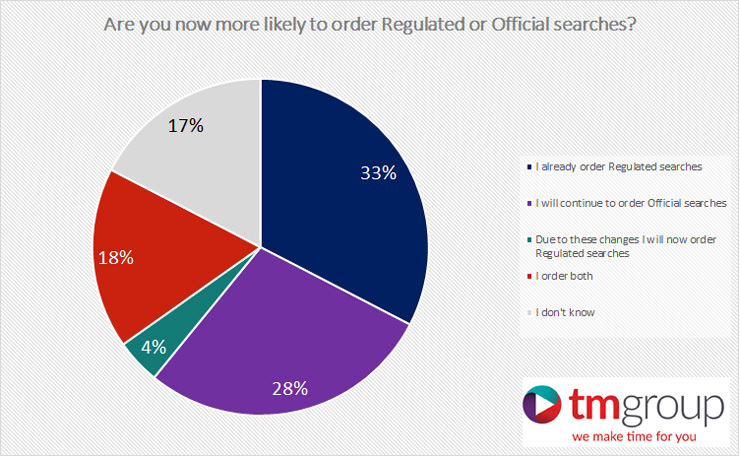 Poll Results - Regulated vs Official Searches? 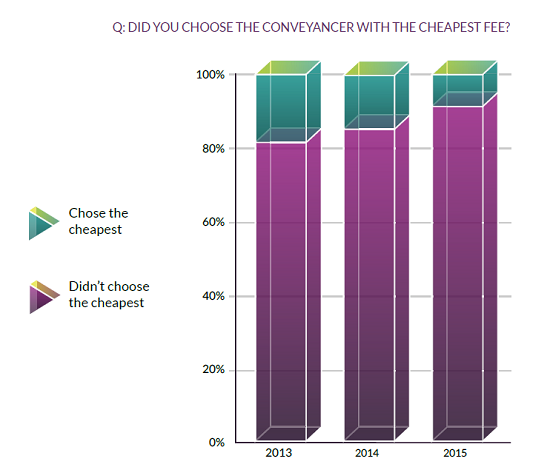 Interestingly only 4% of respondents stated they were going to make a swap from official to regulated and, even if the 17% of ‘don’t knows’ are added in, the impact of a 20% price increase has swayed only 1 in 5 conveyancers to consider which type of local search they use. But there is also a large proportion who are insulated from the introduction of VAT as they either exclusively use regulated searches (33%) or mix-and-match between regulated and personal (17%). So this only leaves 1 in 3 respondents currently sticking to official searches. There is the potential for a wide range of different scenarios to play out at each Local Authority when VAT is introduced. Perhaps prices will rise by VAT and that will be that but Local Authority fees vary hugely. 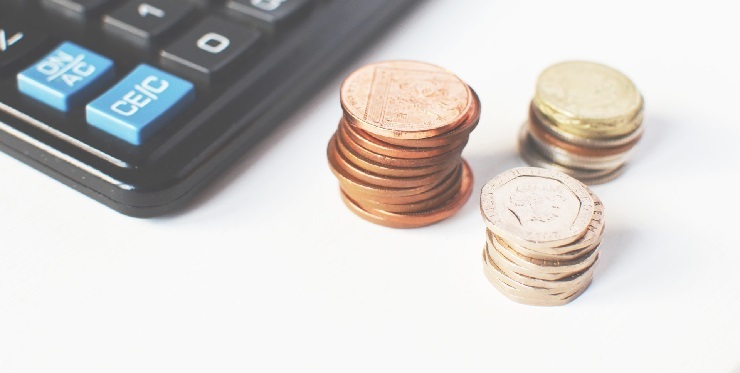 If you are fortunate to conduct your transactions where official searches are around £60 then the addition of £12 is not such a big issue. If however you are at the other end of the price scale and are paying upwards of £250 the extra VAT is very close to the price of a regulated search. I wonder what impact that may have on what choices are offered to clients? Having spoken directly to some the option to reduce the search fee so that new VAT price is the same as the old non-VAT price is under consideration. And despite the postponement from the 1st February it is probable that on all Local Authorities will uniformly add VAT from the new go-live date. If you operate across different Local Authorities then you may find the situation where one has added VAT and the other hasn’t. 1. Is there a wide choice of regulated search providers alongside official searches available for me to choose from and turnaround times can vary significantly? 2. Can my supplier cope with Local Authorities adding VAT on different dates and display the costings accurately? 3. Will their quotes and billing be affected by these changes? The final point is that there will inevitably be issues with searches that are submitted before VAT is applied but are queried or rejected for some reason and on resubmission will have VAT applied. This will of course create service issues so make sure your search provider can cope with this. 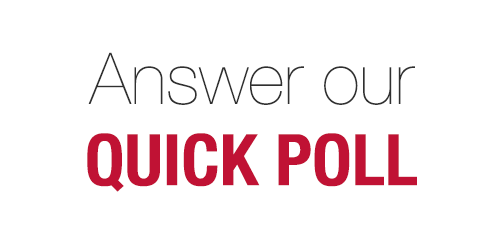 Poll Results: Will the Autumn Statement have any impact on whether you offer planning info? 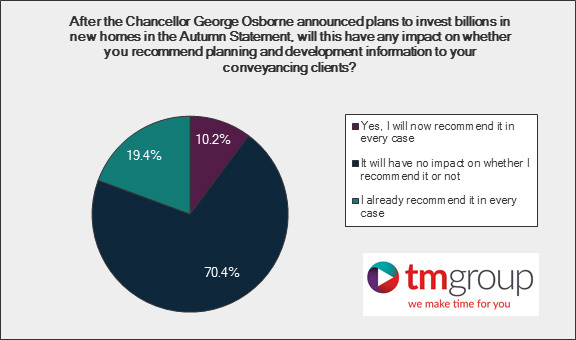 After the Chancellor George Osborne announced a boost to housing in his Autumn Statement 2015, tmgroup's Nick Dyoss reports on whether or not the news will have any impact on conveyancers offering planning and development information to their clients. In his Autumn Statement of 2015 the Chancellor announced a boost to housing including the release of enough Government-held land to build 160,000 new homes. At the same time the Minister of State for Housing and Planning, Brandon Lewis MP, is taking a new Bill through Parliament to free up and speed up the planning process. And then, on the 4th January 2016, the Prime Minister announced that the government is to step in and directly commission thousands of new affordable homes. All-in-all a pretty potent cocktail for a surge in planning submissions and neighbourhood change. Interestingly the percentage of solicitors recommending a planning search on the back on the Autumn Statement has increased by 50% to around 1 in 3. A significant jump. But what of the majority? I suspect that in the case of the 70%, many of the respondents do offer planning searches as an option in their client care letters and leave it up to the homebuyer to decide. So is it enough to leave the option of a planning search up to the purchasers? Not an easy one to properly debate fully in this blog but I suspect that most homebuyers have no idea of the property-specific nature of the Seller’s Property Information Form (SPIF) or local search; after all it is ‘local’ isn’t it? Many searches such as flood, coal and infrastructure now have alerts when a solicitor is ordering searches on a property so why not planning? Actually there is one available but unless the property in question is in a remote area you will get an alert in around 80-90% of cases, even if you limit the alert to a 50m radius, which may well desensitise conveyancers to the value of the alert. Additionally in the summer we had the Thorp v Abbotts case where a claim that the sellers of the property had submitted fraudulent replies in the SPIF was found in favour of the seller. This was despite the fact that the seller was aware of a large scale development near the property but excluded this from the SPIF. To complicate this picture further is that planning is a funny area in terms of how it affects people: For some the same planning application can either be positive, opening up new opportunities; or a negative, blighting their enjoyment of their property. Planning also has the ability to strike quickly and change a neighbourhood or property forever. In that regard it could be seen in a similar context to the speed at which flooding or ground instability can blight and change an area. To help there are a wide range of searches available to suit both tastes and budgets and they are rapidly produced which gives the homebuyer and solicitor plenty of time to consider the contents and make further enquiries if necessary. tmgroup, in addition to the familiar planning reports from Groundsure and Landmark, offer a range of fully interpreted planning reports for residential and commercial transactions from PlanVal and DevAssess. We take driving off of our drive and onto the road as a given, we don’t even think about it: we just do it. But if you have a quick search on the Internet for ‘ransom strips’ I suspect you will surprised how many stories pop up. 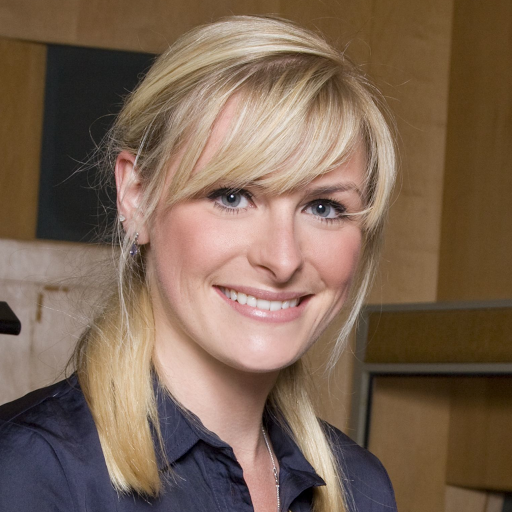 With a few notable exceptions they are reported in the local rather than national press which may explain why they go under the radar, but they are surprisingly prevalent.